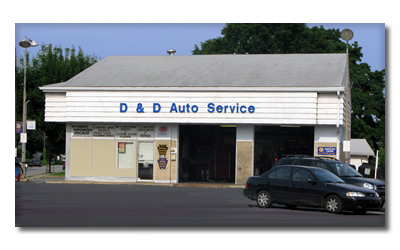 808 West Trindle Road, Mechanicsburg, PA.
We offer full service on auto and light trucks. 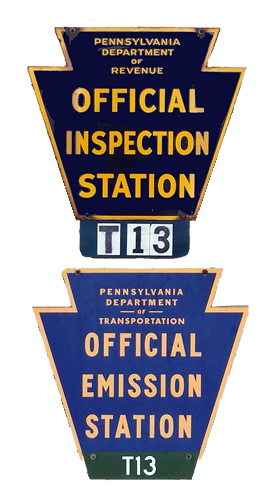 We offer state inspection, emission inspection and diagnostic service. We can provide all needed repairs, service and maintenance needed to keep a vehicle in top performing and safe condition. We are certified by the ASE (National Institute for Automotive Service Excellence) and a member of the AASP (Alliance of Automotive Service Providers). 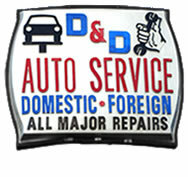 We are a Fisher Auto Care repair shop.